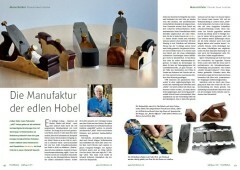 On my homepage you can find some of my self-made planes and get the opportunity to acquire some of these beauties, too. Furthermore, I also offer plane kits for most of the presented planes; if desired, completely peened and fully prepared to receive the infill. If you decide to build your own hand planes, I am willing to assist the assembly process. 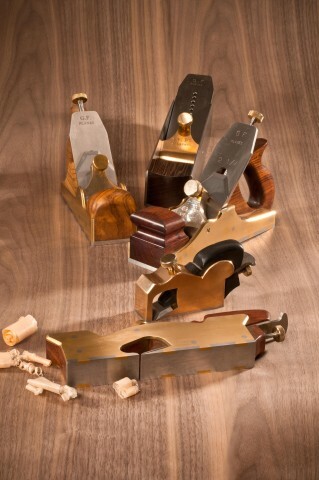 Workshops for three hand plane enthusiasts are also available on request.